Some plans provide you with a list of dentist who are part of the insurance company’s contracted dental practices or dental clinics. These are typically HMO plans. If the list is too limited, it can limit your choices and also the level of care that you receive. The best insurance plan gives you the freedom to choose the dentist and dental practice you are the most comfortable with. All dentists and dental practices are not the same. Dentists vary in their knowledge and skill levels. Dental practices vary in the level of modernization and technologies. No two dental offices are exactly the same and you deserve to be able to choose a higher level of care. Most insurance plans have a yearly maximum that will be paid. Typically, the plan’s maximum consists of $1,000 per year. Unfortunately, this has been the same amount since the 1960s, but of course the costs have not stayed the same. In the 60s, you could get at least ten teeth fixed with $1,000. Today, you are lucky to get one tooth fixed with the same amount. The yearly maximum should be closer to $8,000 to keep current with costs and inflation. This means that plans with a higher maximum, the better, especially if you need major dental treatment and a smile makeover. Which is why you want to maximize your insurance benefits for your full advantage every year. 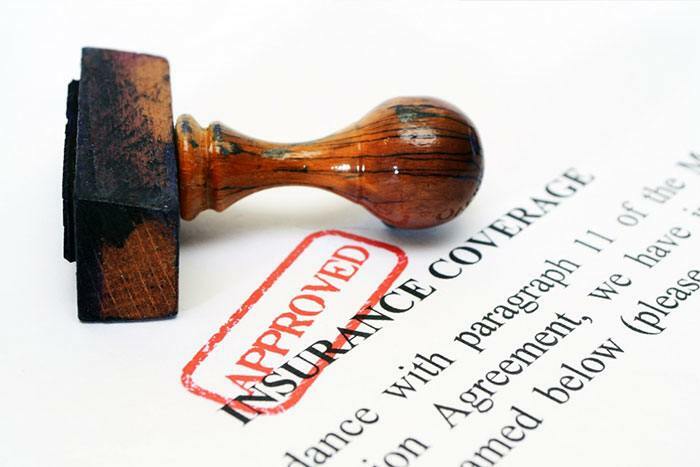 Some insurance plans have a waiting period of up to six months after the coverage has begun before they will help you pay for certain procedures. This can be problematic if you want or need something done soon and the insurance plan won’t help pay for it until sometime in the future. If this is a plan you end up selecting just be sure to plan ahead for your smile. Not all plans cover all dental treatment you may be interested in. For example, most plans won’t cover teeth whitening or teeth bleaching, porcelain veneers, Lumineers®, or purely cosmetic dental procedures. On the other hand, the plan might cover dental services like dentures, which most people do not and may never need. The percentage that the insurance company will pay on each procedure is important to know because you are the one who is responsible for the remaining balance. Preventative, which consists of cleanings and X-rays, is typically covered at 100 percent. But that doesn’t typically include things like a deep cleaning or periodontal maintenance. Basic, which consists of things like small fillings, is typically covered at 80 percent. And major, which consists the crowns and dental bridges, is most commonly covered at 50 percent. These percentages will likely vary depending on which insurance company and insurance plan you choose in order to see a smile makeover expert. Most dental insurance plans have their own fee schedule for specific dental procedures. The fee schedule lets you know what the maximum fee the insurance company will base its rate of payment on. Insurance companies are financial institutions that are there to make a profit and they don’t care about their client’s health. Dental practices that provide the highest quality of dental services have invested in advanced education and technologies, which provide the patient with better health results but may cost a little bit more. This is why you want a fee list that is as high as possible to help pay toward quality dental services. If you’d like help selecting an insurance plan give us a call today or you can schedule a reservation online because your smile is important.